“I like to have my money right where I can see it – hanging in my closet”, said Carrie Bradshaw. Aren’t we all tired of disposable, badly sewn and even worse fitted mass market clothes? But the harsh reality is that most women cannot afford exclusive and exquisite designer pieces. 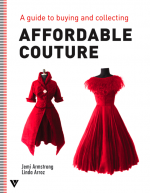 The authors of Affordable Couture set out to prove this common perception wrong. 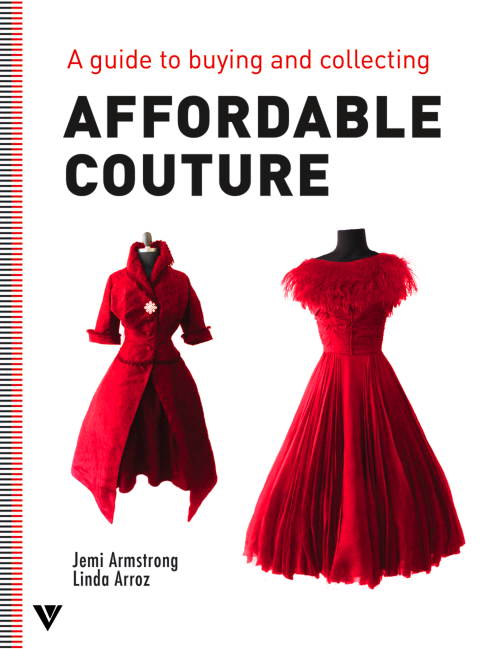 In their comprehensive guide they explain how to build a wardrobe fit for a queen even if you don’t have the bank balance to match.